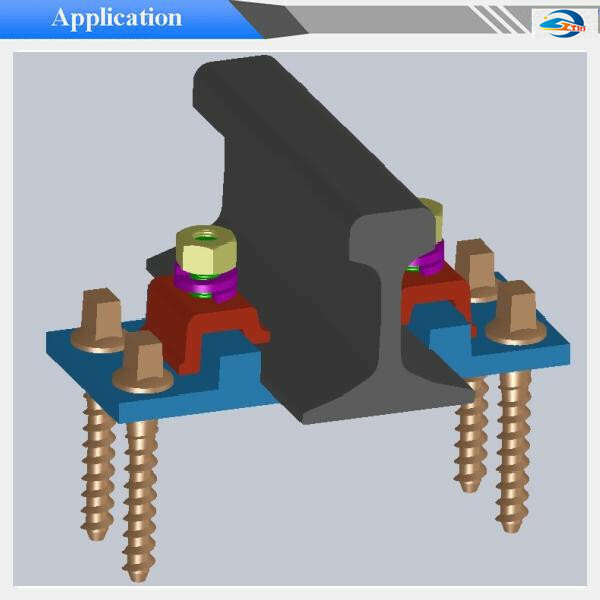 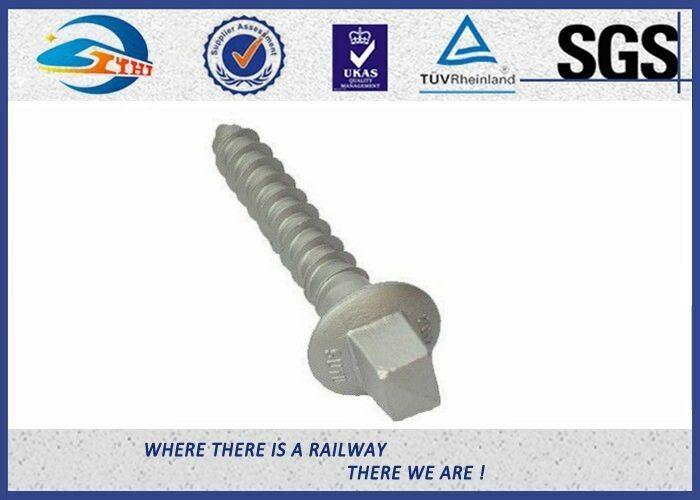 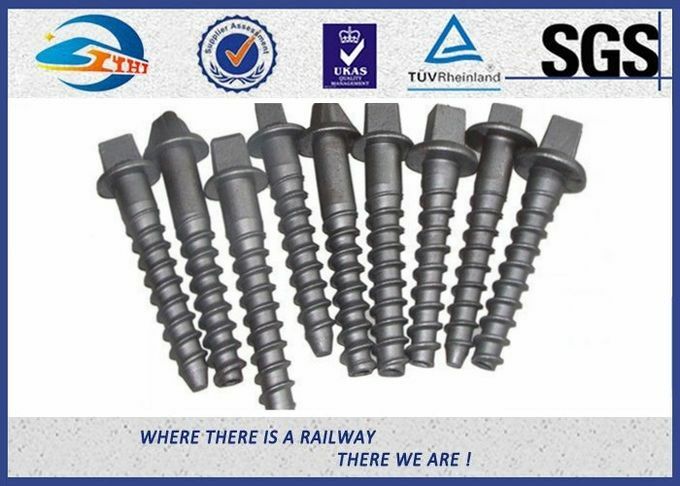 Railway screw spikes provide a mechanical interlock that delivers more than twice the holding power of conventional hammered railway spikes. 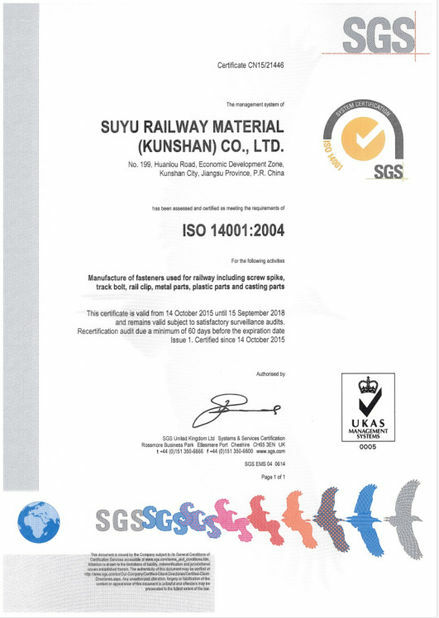 Screw spikes are commonly used to fasten timber railway ties/sleepers; however, they can also be used in conjunction with plastic ferrules that have been cast into concrete ties/sleepers. 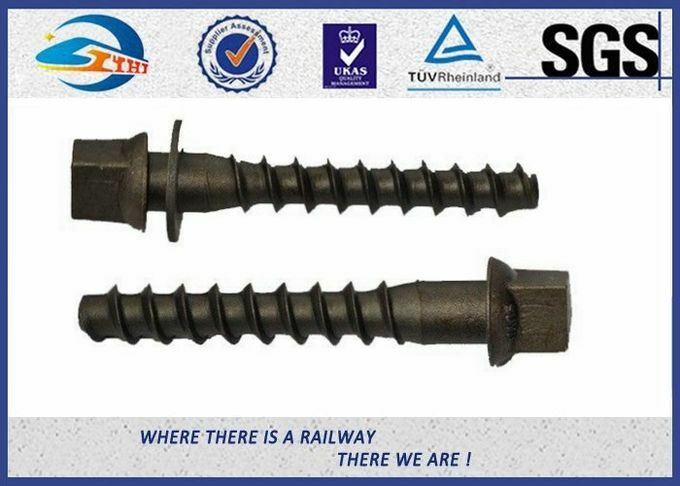 11/16" 6-3/4" 2" 23/32" 1/8" 1/4" 31/32" 7/8" 7/8" 4-5/8"
11/16" 6-3/4" 2" 1-1/8" 1/8" 13/32" 1-1/8" 7/8" 7/8" 5-3/8"
6-3/4" 2" 23/32" 1/8" 13/32" 1-1/4" 27/32" 1-1/8" 4-5/8"